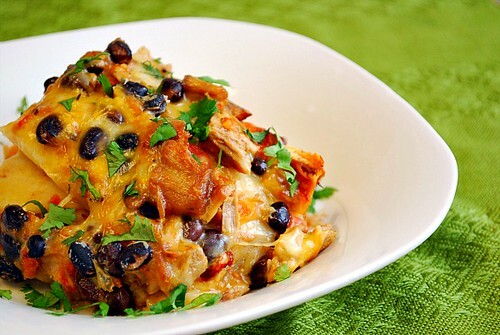 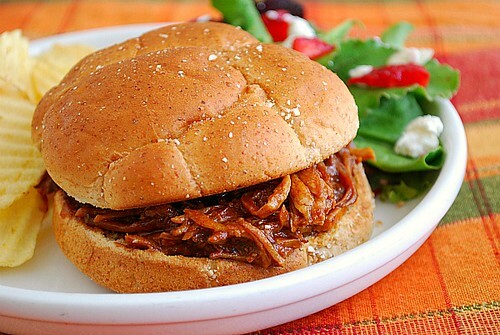 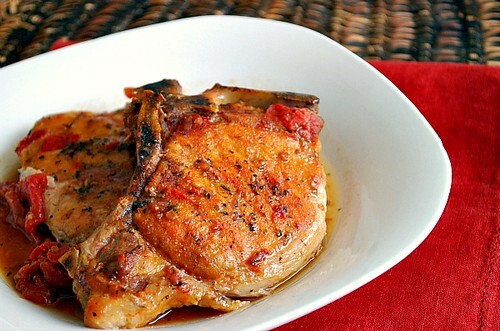 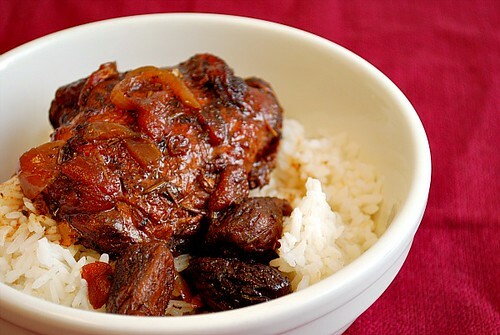 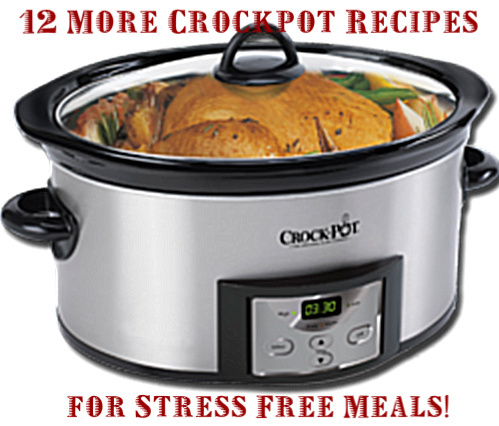 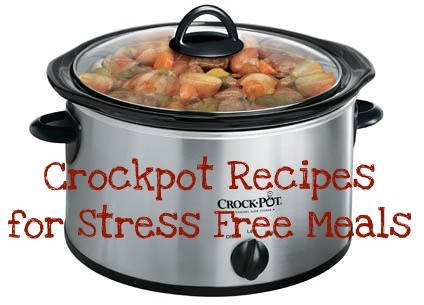 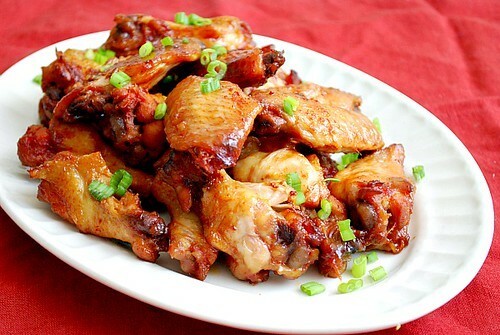 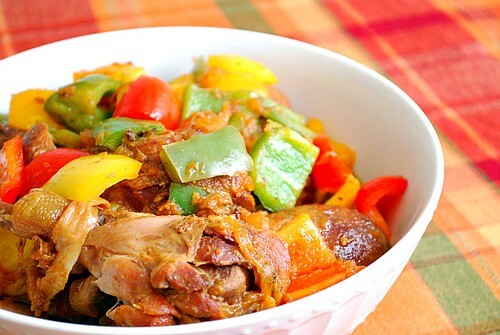 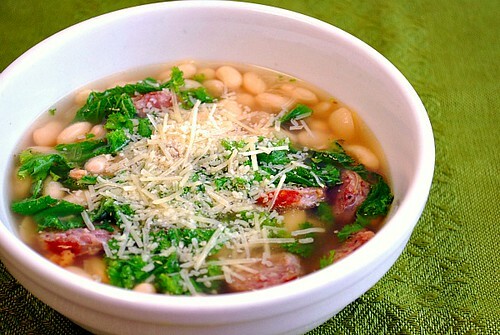 12 More Crockpot Recipes for Stress Free Meals! 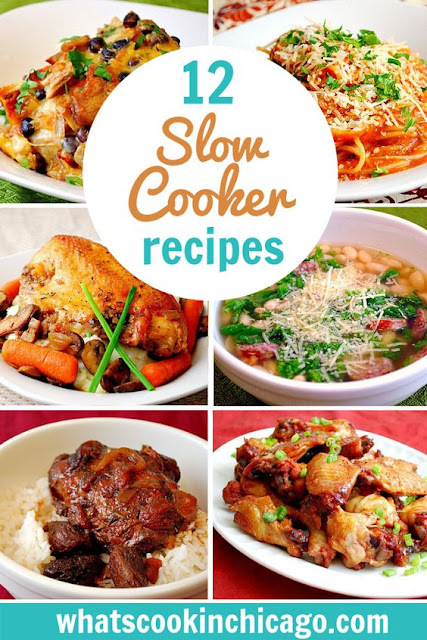 Thanks for these Crockpot recipes. 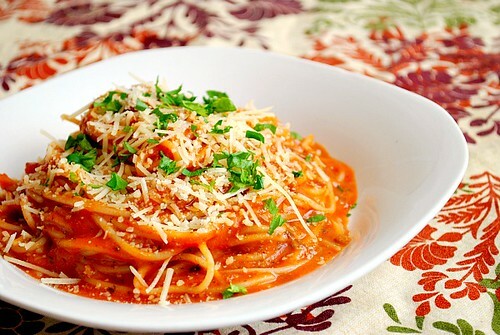 It is always nice to have a stress free meals like these. 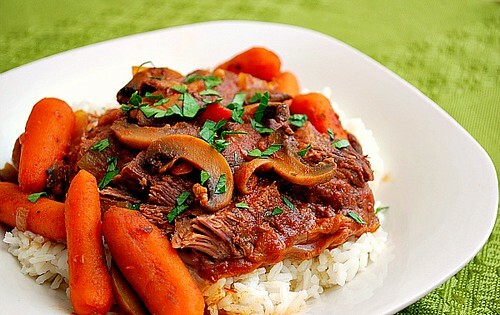 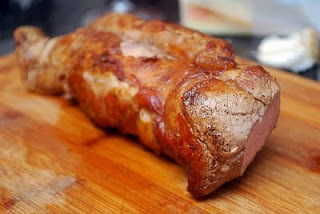 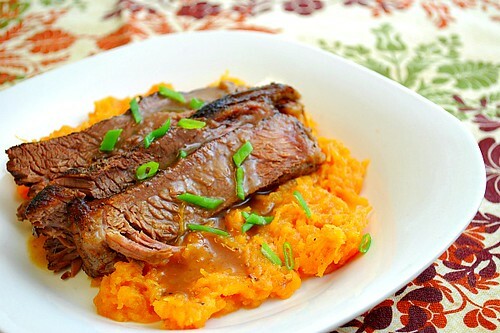 Just looking at the Apple Cider Glazed Pot Roast. 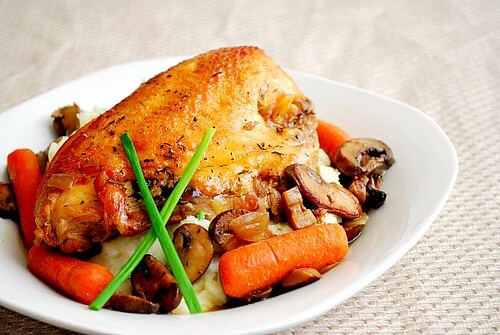 Can this be assembled as a freezer-friendly meal?